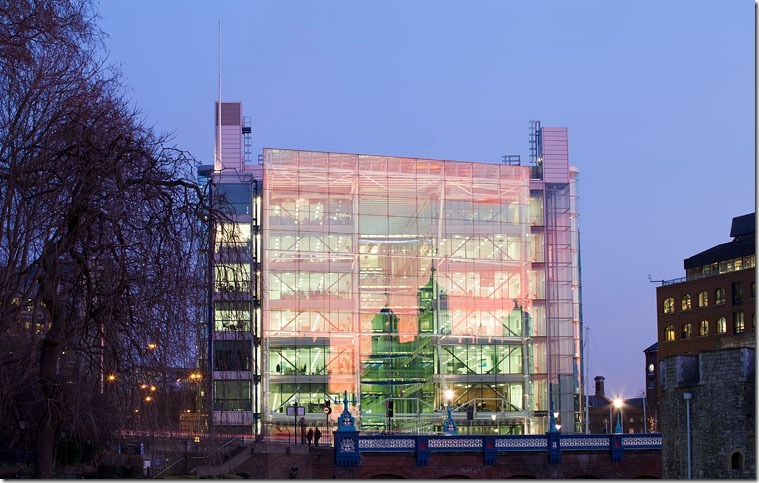 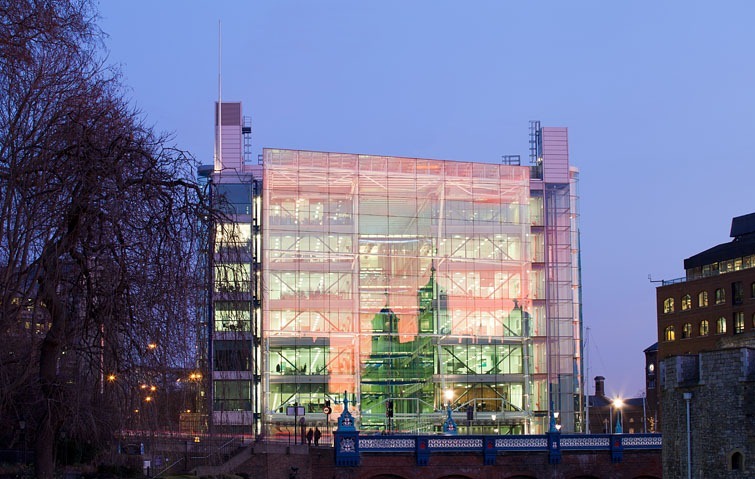 London architectural photography by Simon Kennedy of Tower Bridge House by Rogers Stirk Harbour Architects, an energy-efficient speculative office building. 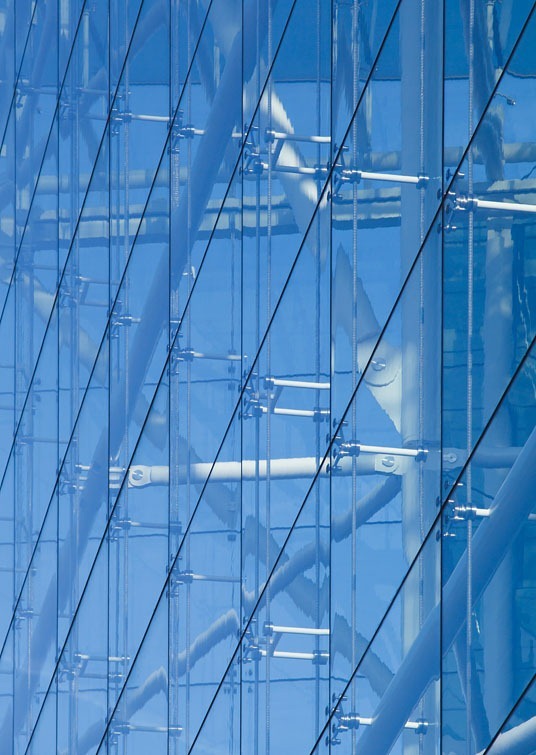 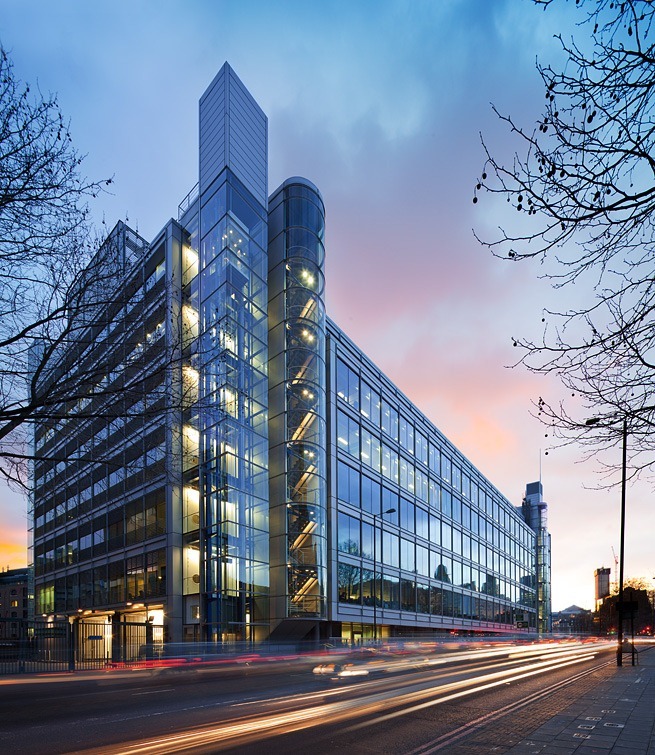 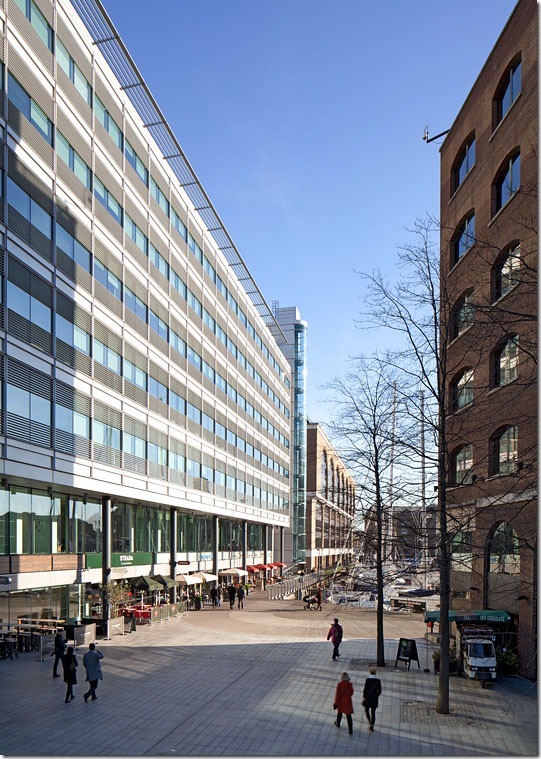 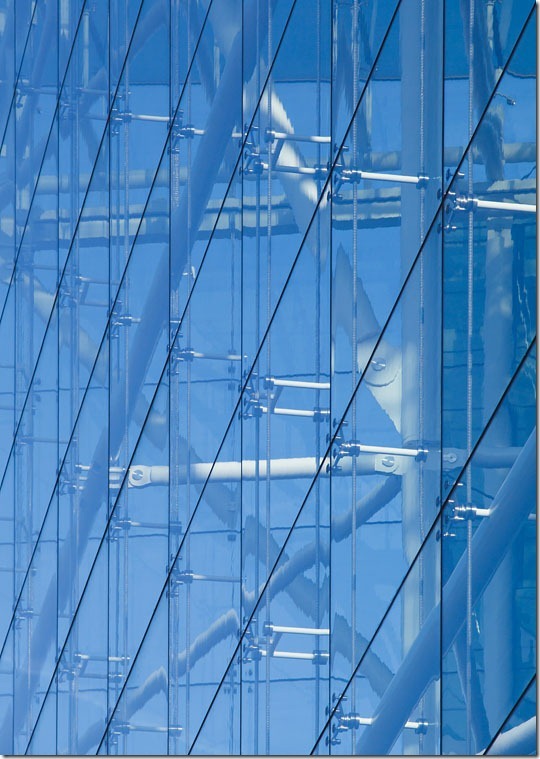 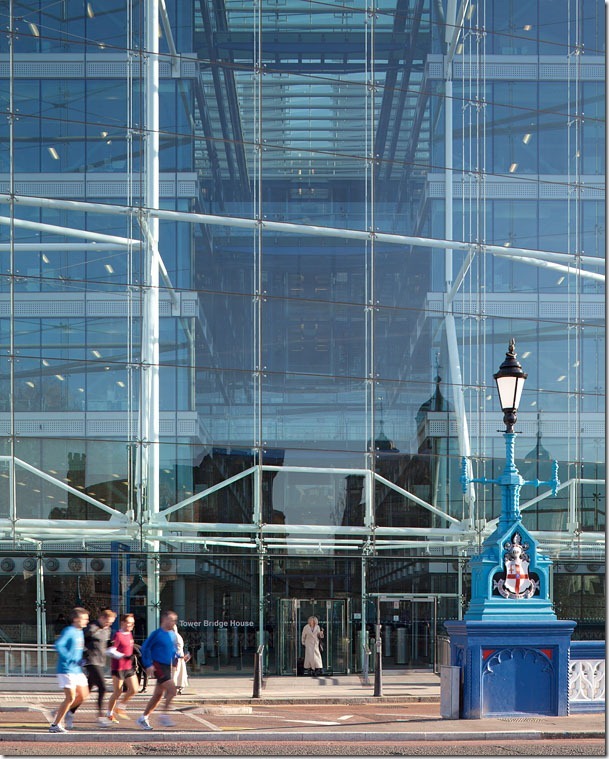 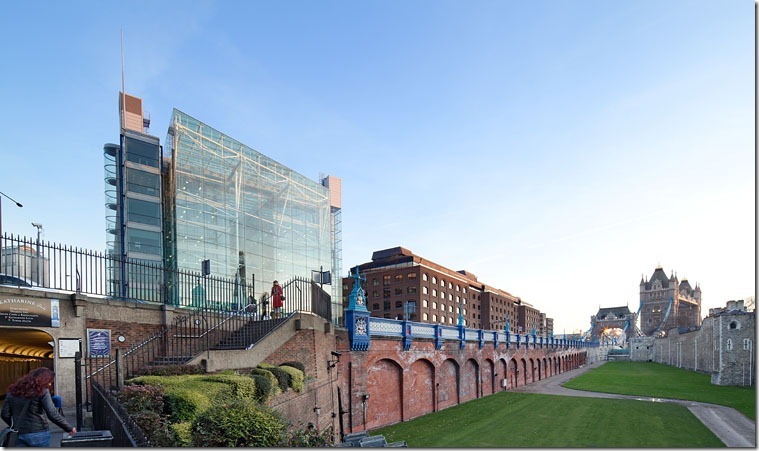 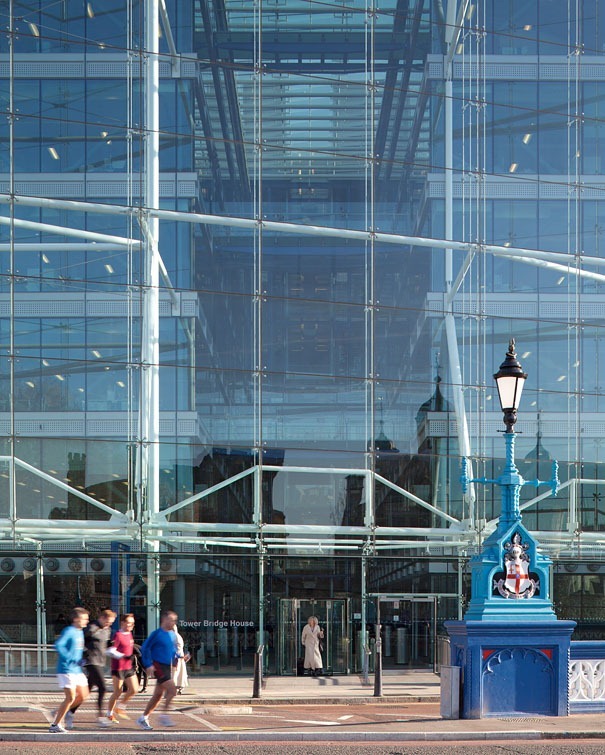 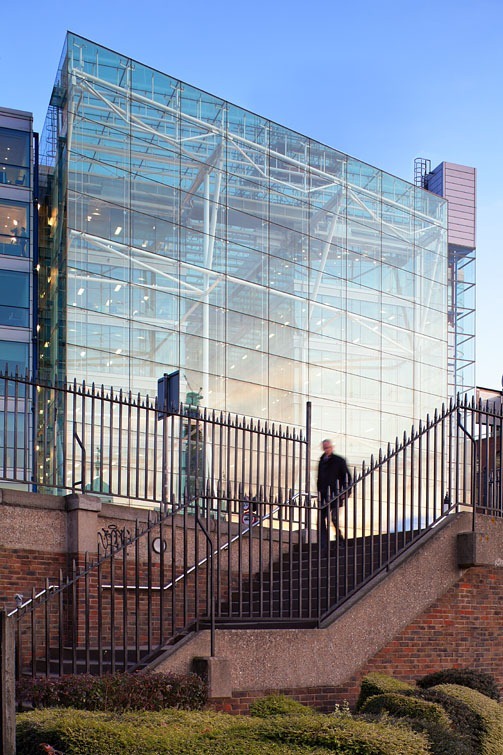 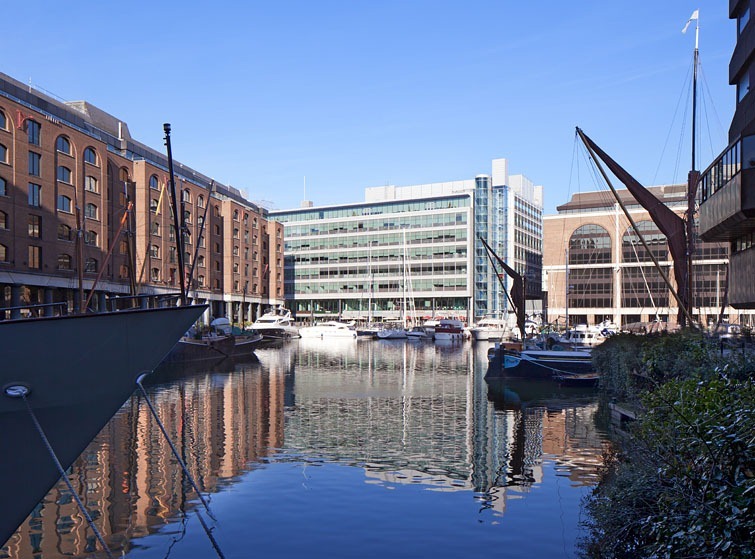 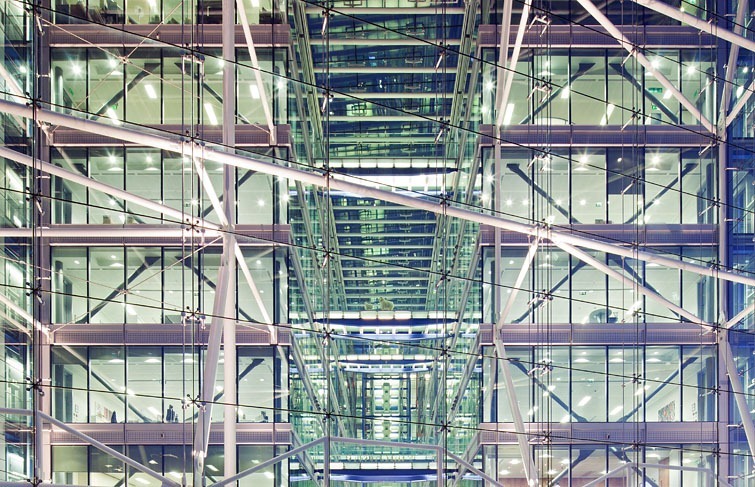 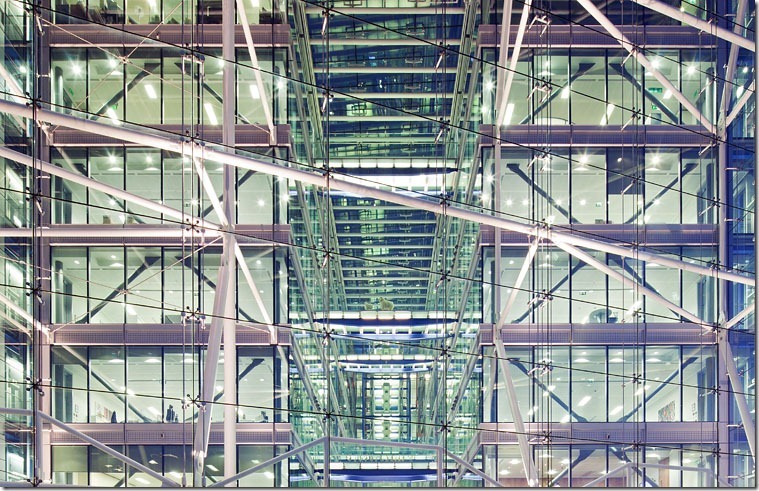 The design of the building is intended to provide a visual link between the historic Docklands and the City of London, and the modern glass facade resonates proportionally with the traditional warehouse buildings adjacent to it. 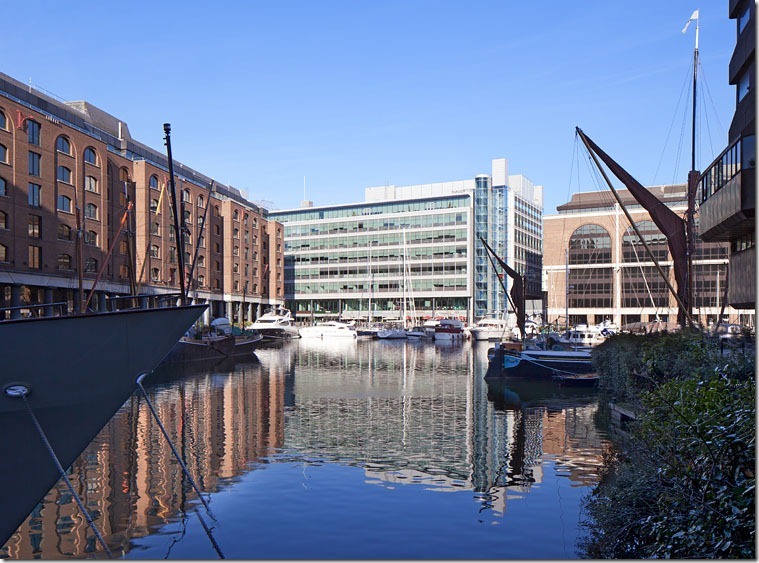 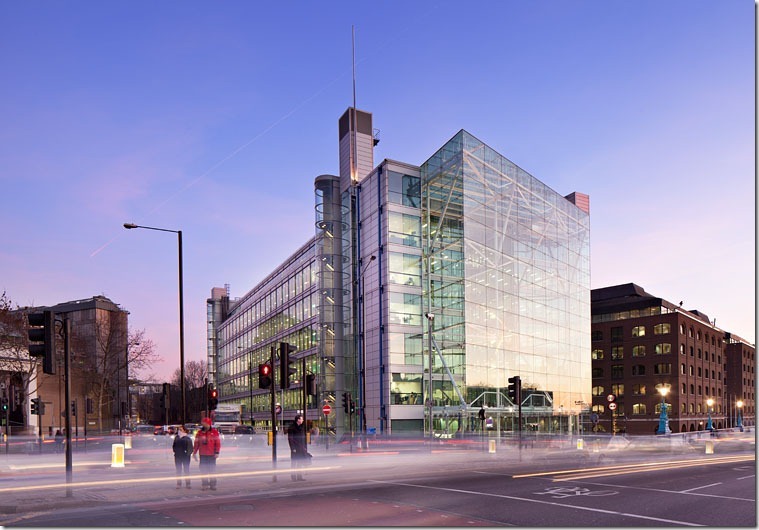 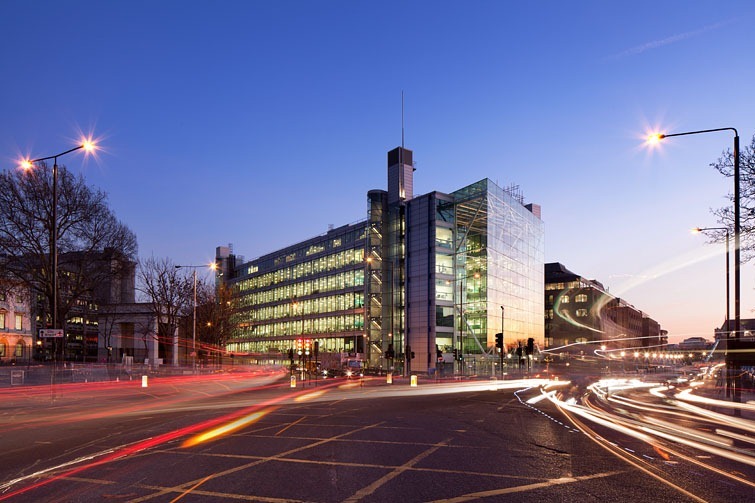 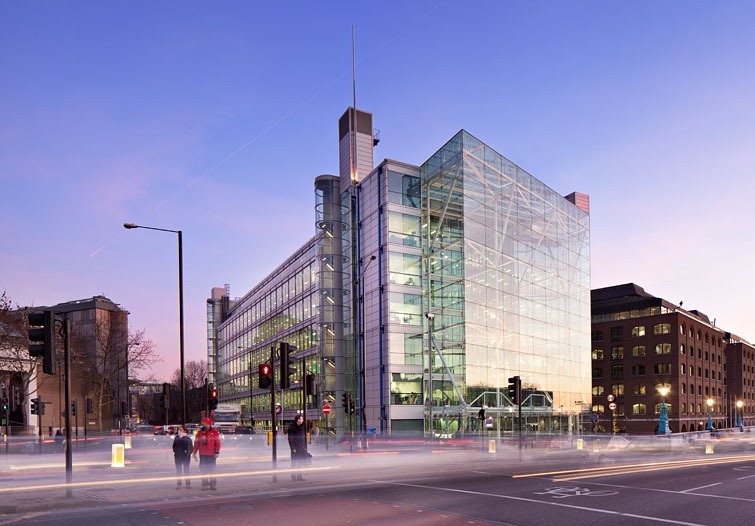 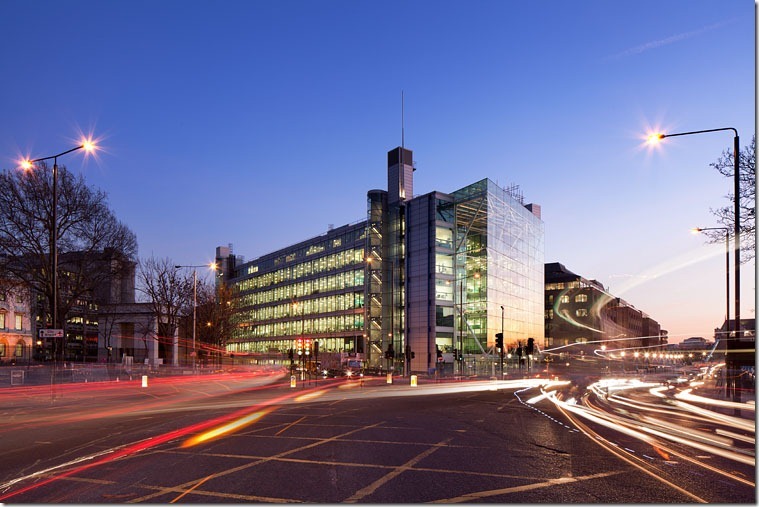 These photographs were made using a Canon Eos 5d mark ii, Canon EF 17mm f4 TS-E, Canon EF 24mm f3.5 TS-E, Canon EF 45mm f2.8 TS-E, Canon EF 70-200mm f4 L.
004 Photograph showing the London architectural context.